Click on the My Account link. Then click on either Log-in or My Account on the top center of the page. 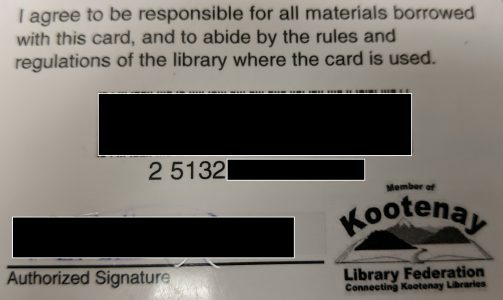 You should have been given four-digit pin number when you received your library card. 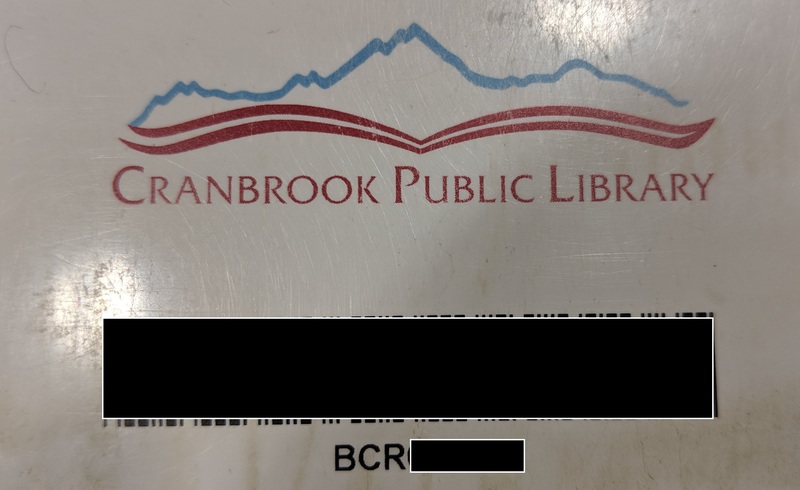 If you cannot recall your pin number please contact your local librarian to find out what it is.